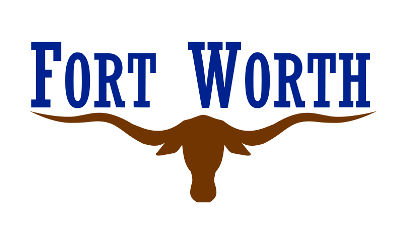 Casino Beach Golf Academy is a Public 9 hole golf course located in Fort Worth, Texas. Casino Beach Golf Academy opened for play in 1986. The course was designed by Steve Champion. Par for the course is 30. 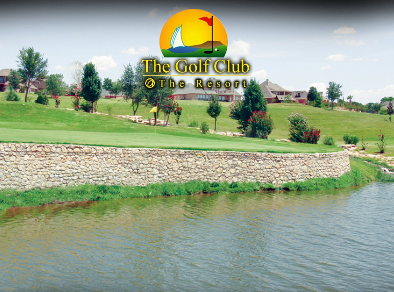 From the back tees the course plays to 1386 yards. 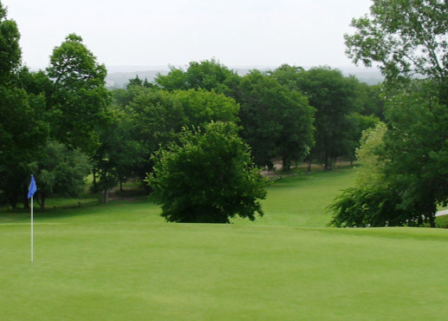 From the white tees the course measures 1130 yards. The Red tees measure 955 yards and play to a par-27. The longest hole on the course is # 1, a par-4 that plays to 234 yards. 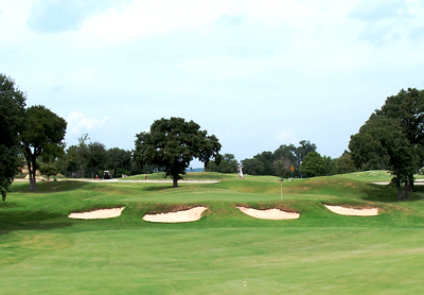 The shortest hole on the course is # 7, a par-3 that plays to 85 yards from the back tees.  Casino Beach Golf Academy closed for play in 2002.